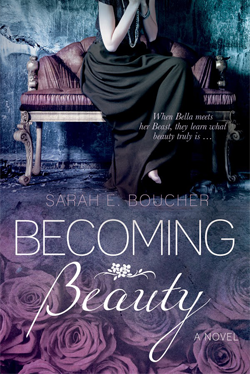 Sarah Elizabeth Boucher: Three, Two, One...Launch! The best thing about being an author is getting into the community & interacting with readers. 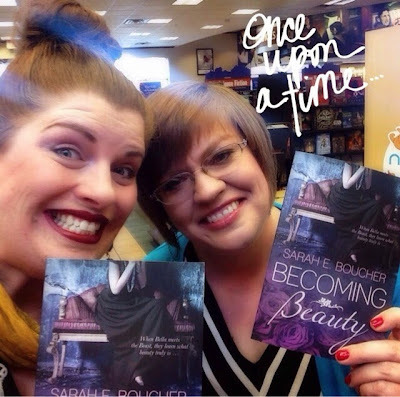 And hey, that's just what Becoming Beauty and I did at the Becoming Beauty Book Launch at Barnes & Noble! My saving grace was the collection of friends and family who rallied around me. Sweet Julie helped me hunt down all the fun do-dads and must-haves I required for the occasion. 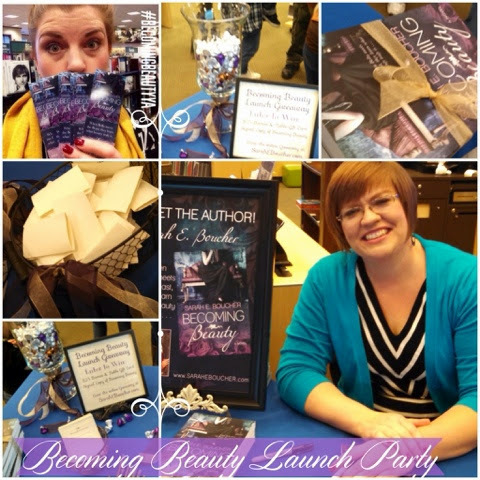 My friend Raylynn helped me set up the event and stayed by my side during the whole Book Launch...except when she was roaming around Barnes & Noble passing out bookmarks. How cool is that? 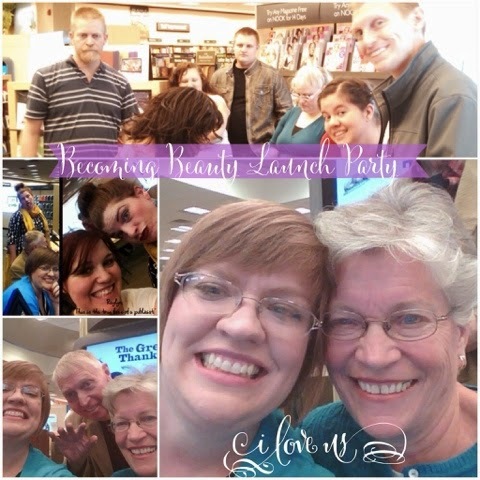 And my family claimed a corner of the store and camped out for most of the event which made me look uber popular. You've gotta love them! Other than my face aching from all the grinning, there were no negative aspects of the Book Launch. I loved having my family and friends around to keep me normal. (Okay, relatively normal.) And I'm especially grateful for the kind soul who went on a beverage run in the middle. She knows who she is! And, as far as numbers go, we did very well for a first-time author doing a first-time signing. Don't let anyone tell you no...unless they have a better plan. Use social media--it's the best tool you have for getting the word out quickly. Facebook reminds them about events they've been invited to and does all the nagging for you! Put on your happy face! You are your brand. Look happy about it. Thanks to all who jumped in to make this a successful event! Here's a little something extra. Just for you. #1 Beauty and the Beast: When I met my husband, I thought he was a Beast, but I was wrong. 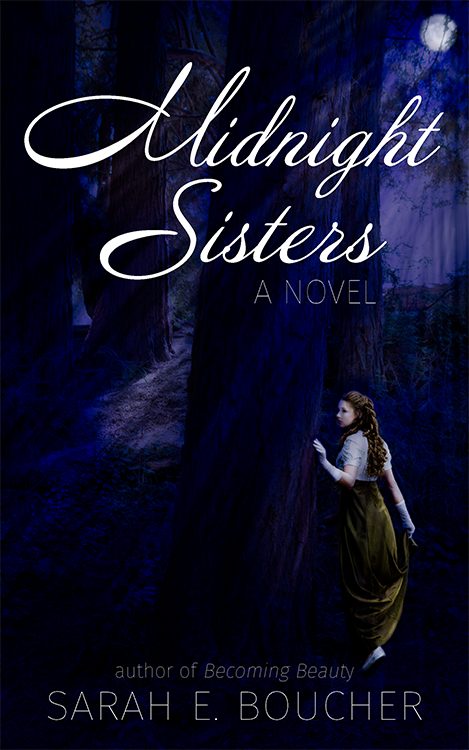 #2 Cinderella: She gets the life and love in the end that was meant for her before her father died. It was fun to peruse the entries afterward and see much people love fairytales. However, I regret to inform participants that Spider-Man is not actually a fairytale. So, so sorry about that. I'd love to hear about your favorite fairytales! Leave me a comment below! Beauty and the Beast was always my favorite! But it wasn't because he turns into a beefy prince at the end. What I loved most about it was her ability to love him when he was a beast and grumpy and unsure of himself. The best part of Disney's portrayal is when they have their first dance and the montage of them learning to appreciate each other while he is still a beast. That was my brother, Lori. Man, boys are snarky! Not that I don't love comicbook characters, because I do! Big Marvel fangirl right here! Thanks, Lori! Well, there's always Anansi... he's a spider-man. And he comes with mangoes. Awesome! Nothing like a good mango, Paula!